Logan specializes in the acquisition & disposition of investment real estate. His goal is to provide investors with expert advisory through in-depth property analysis, market knowledge, and aggressive marketing as they seek to maximize their investment portfolio. Logan acquired the Certified Commercial Investment Member (CCIM) designation in the Spring of 2016. CCIM is the most prestigious designation in the industry. A graduate-level education, coupled with industry-leading tools, practical proven experience, and in-depth market knowledge gives CCIMs the ability and the credibility to conduct business confidently and successfully. 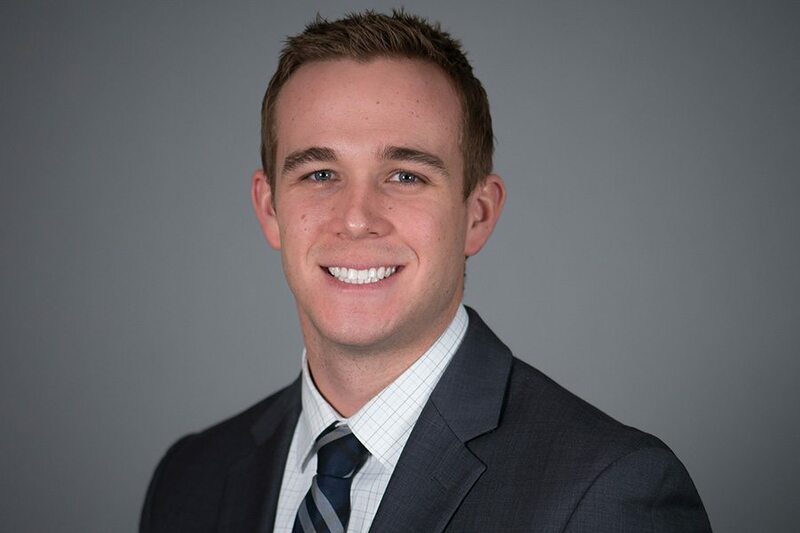 Prior to joining Encore, Logan spent three and a half years with NAI Mid-Michigan where he gathered a wide range of commercial real estate experience. His responsibilities at NAI included both the sales & leasing of retail, office, industrial, and multifamily properties. He gained a vast understanding of the business through the advisement of buyers & sellers, as well as tenants & landlords. An investor himself, Logan also brings first-hand experience in acquiring and managing commercial real estate. Before his career in commercial real estate, Logan studied business & entrepreneurship at the University of Michigan where he was also a four-year letter winner on the Michigan Baseball Team & member of the leadership council.